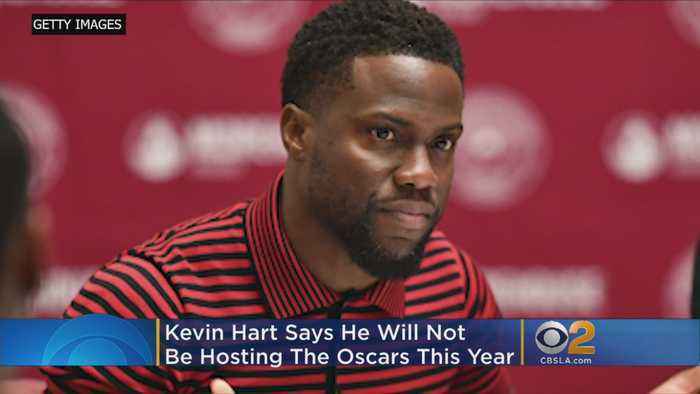 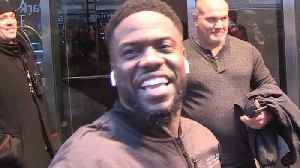 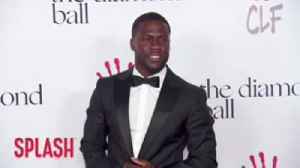 After some renewed optimism that Kevin Hart would change his mind on hosting next month’s Academy Awards, the comedian seemingly closed the door Wednesday on any chance of doing so following the whirlwind of controversy over homophobic comments he made several years ago. 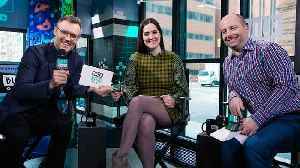 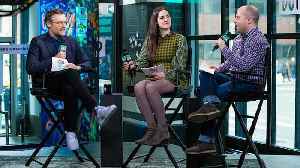 Ricky Camilleri, HuffPost's Leigh Blickley & TV Guide's Christopher Rosen debate which film will win Best Picture at the 91st Academy Awards. 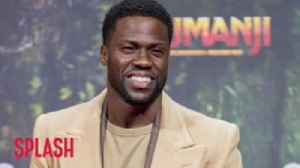 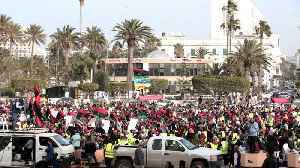 The nominees include "Black Panther," "BlackKklansman,"..